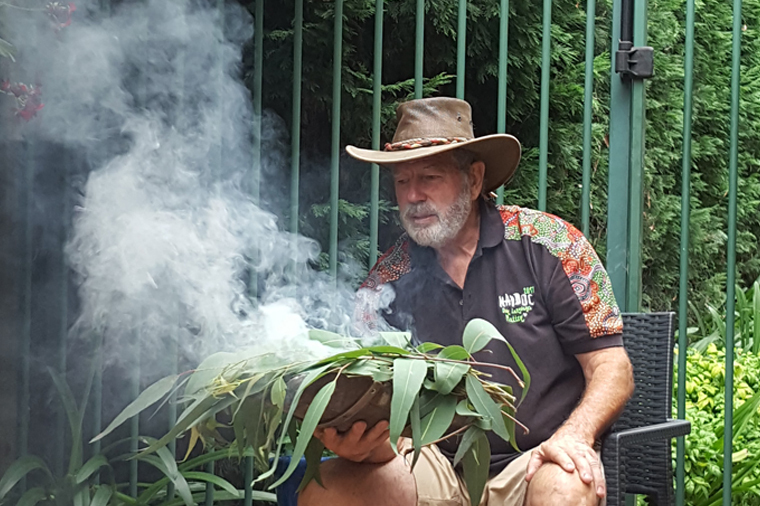 National Volunteer Week May 21 – 27 is a time to celebrate all those who volunteer their time to support various sectors of the community in Australia. 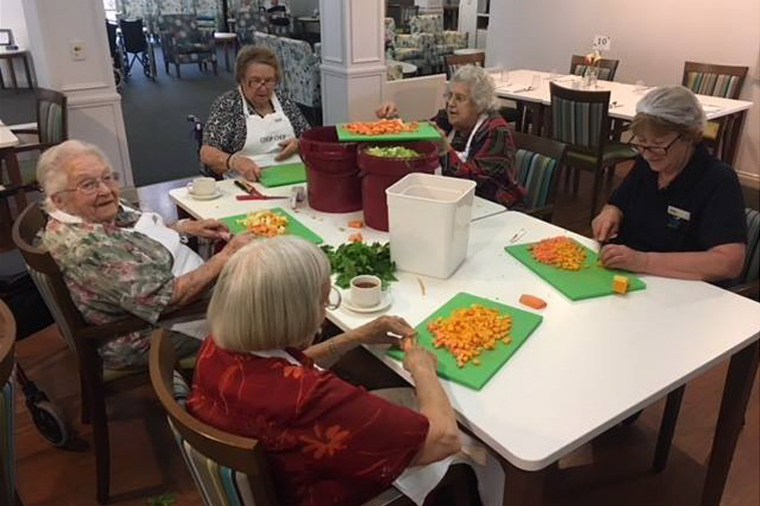 Regis is fortunate to have volunteers who contribute time, talent and service along with dedication and commitment to the residents and staff. The theme this year, “Give a little. 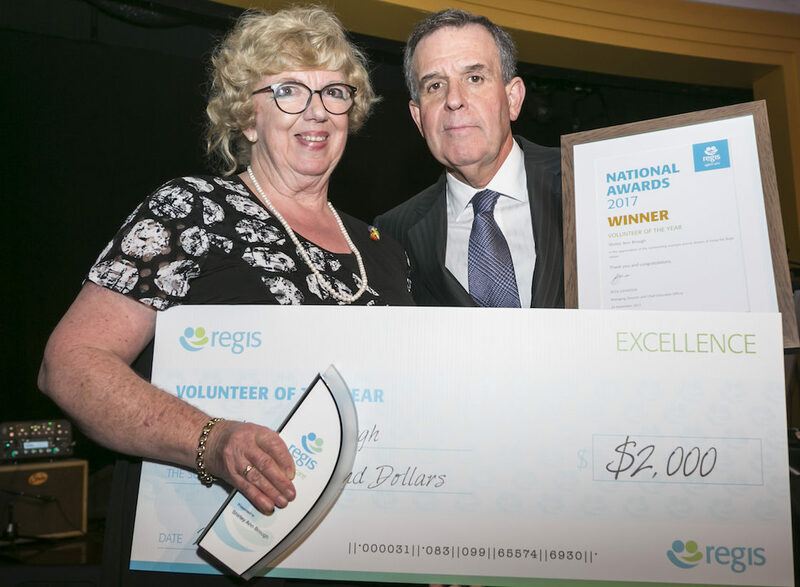 Change a Lot”, is dedicated to all volunteers and Regis would love to acknowledge our 2017 Volunteers of the Year finalists Norman Tarrant and Shirley Ann Brough. Shirley is invaluable at Regis Marleston where she runs art classes twice weekly. 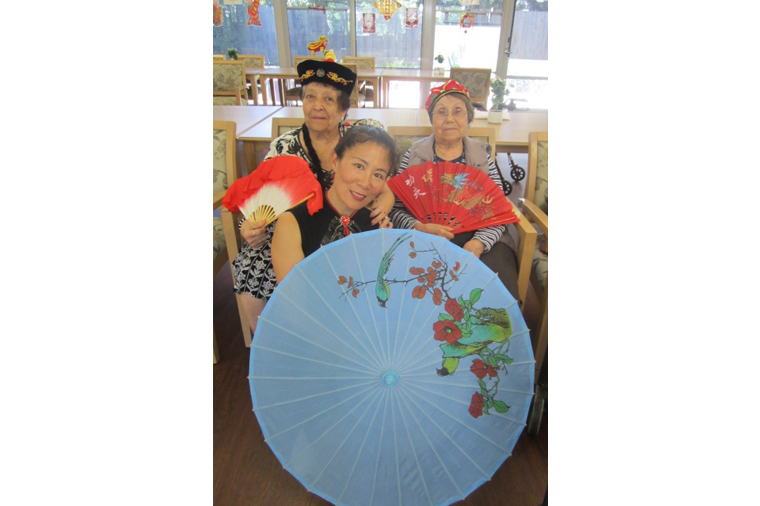 Shirley’s sessions are extremely popular with residents which is due to her enthusiasm for showing that everyone can be an artist including those suffering a disability (Shirley will modify the tools, so they can continue). To top it all off, Shirley will take resident artwork home to frame for display at the facility for all to view and enjoy. 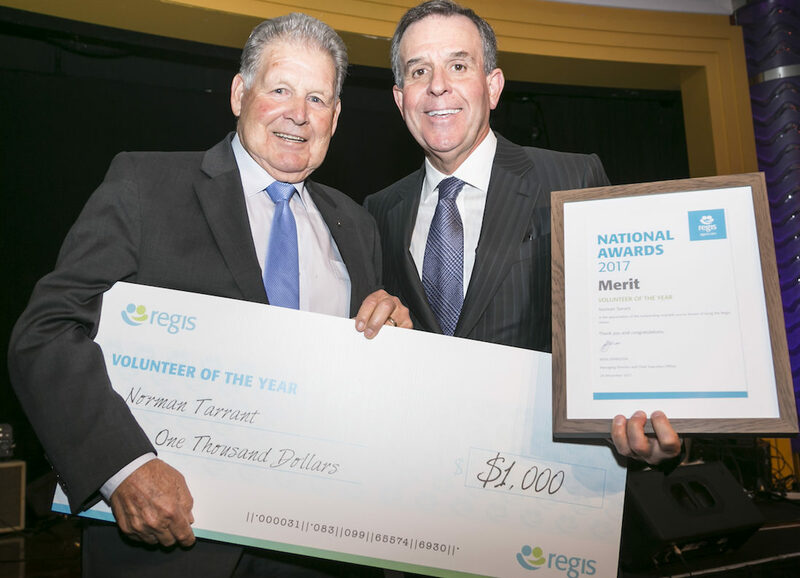 Norman has been an integral part of the Regis Port Stephens team for 10 years. His weekly visits are looked forward to by all- residents and staff alike. He is efficient, capable and compassionate especially to our male residents. His weekly men’s club is highly anticipated, and his bus driving skills ensure outings are never missed off the calendar. 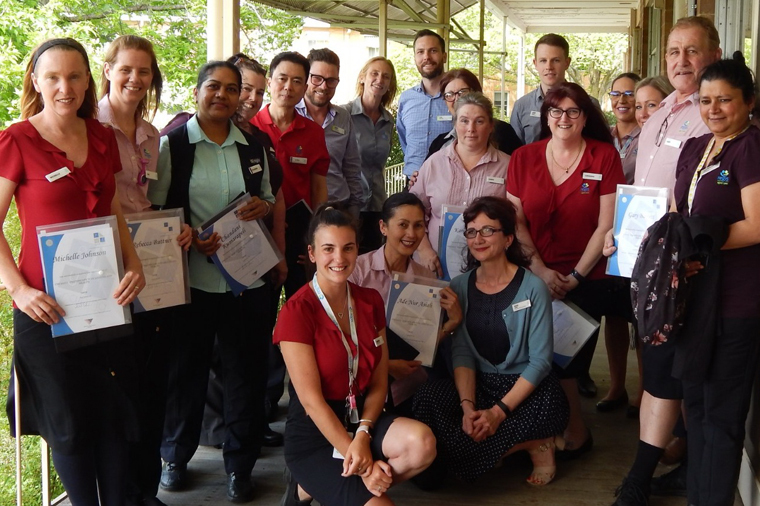 Norman is always happy and willing to do anything to help make someone’s day better.